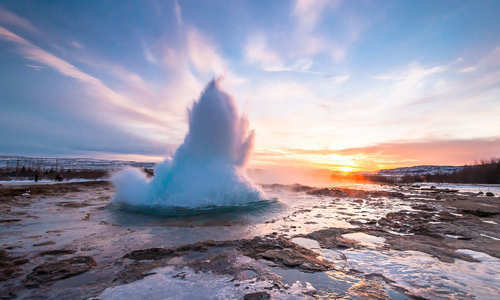 This four-day day holiday includes unforgettable husky and reindeer excursions, with the chance to add on a host of other optional excursions if required. 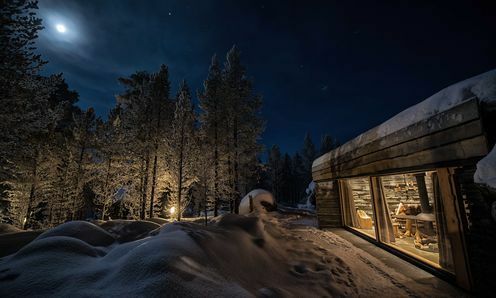 Accommodation will be in a will be Buvri Design Cabin at Engholm Husky Design Lodge, where you'll enjoy traditional Sami hospitality and a wonderful heated sauna and outdoor hot tub. 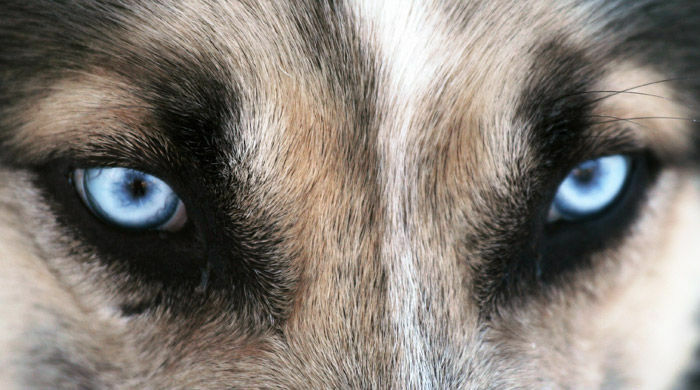 Fly to Ivalo and transfer to Karasjok where you'll be met and taken to Engholm Husky Lodge. 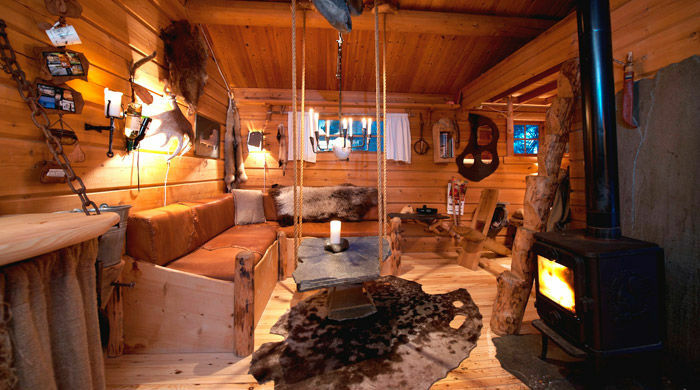 All the lodge's log houses, including individual furnishings and decorations, were designed and built by owner Sven Engholm. 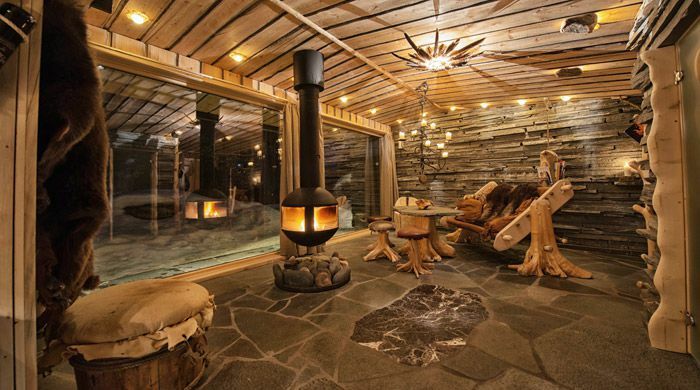 You'll be staying in one of the newest cabin types, Buvri, complete with sitting room, fireplace, large picture windows and kitchenette. 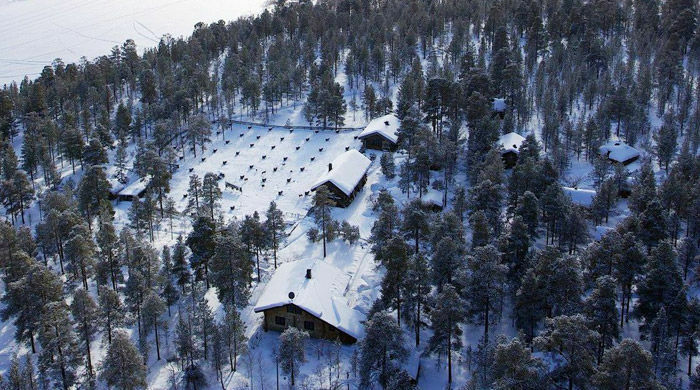 Other lodge facilities include a wood-heated sauna, an outdoor hot tub and a turf-covered log house where guests gather around the fire on reindeer furs. 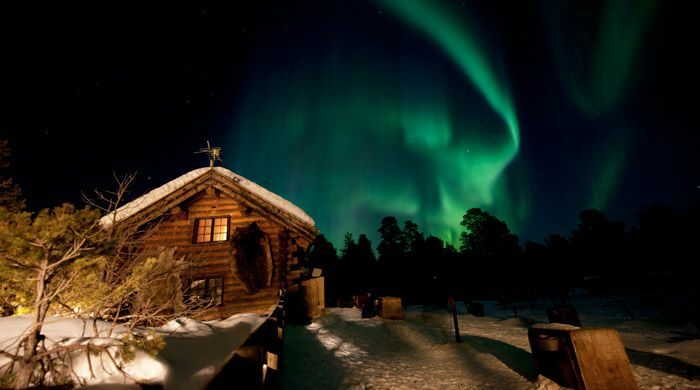 Tonight you have the option to join a snowshoe trek in search of the Northern Lights, or to simply relax at the lodge after dinner. 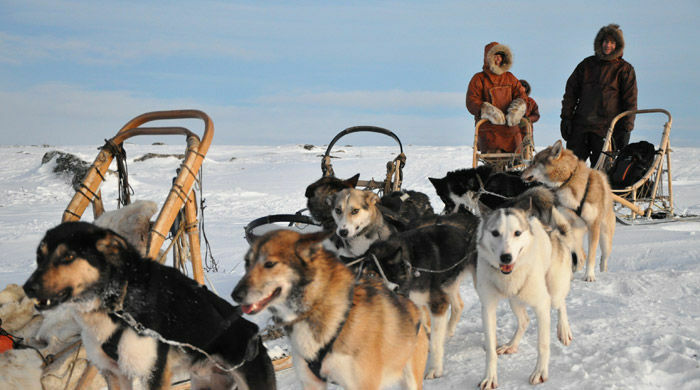 Owner Sven was 11-time winner of Europe's longest dogsled race, the 1,000km-longh Finnmarksløpet. 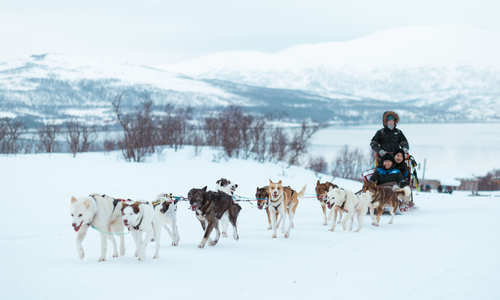 This experience has been key to the success of his hugely popular husky safaris, which you'll get to enjoy today, driving your own team of happy and eager huskies through the Arctic wilderness. 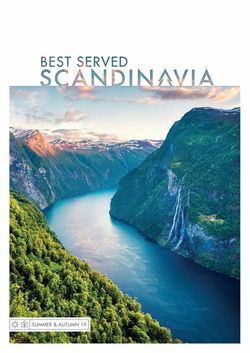 Keep an eye out for moose and enjoy lunch round an open fire while out on safari. 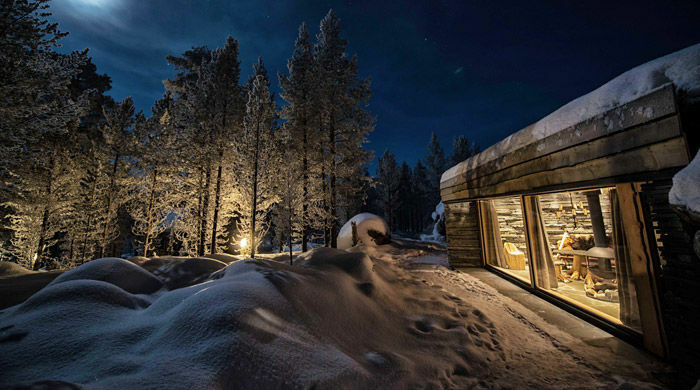 Return to the lodge in the afternoon, where there's an option to book the hot tub and sauna for private use. 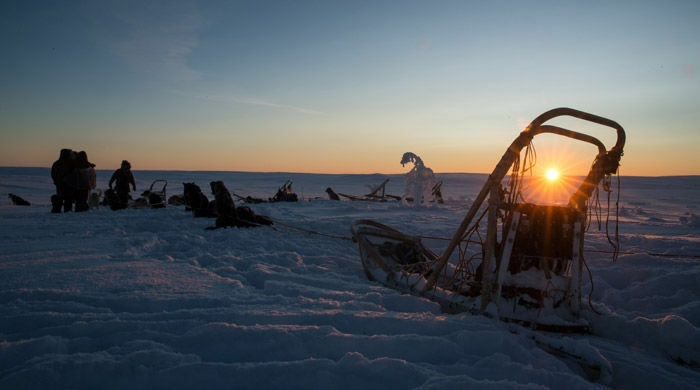 Travel by snowmobile to a Sami settlement of reindeer herders, who make their living on these cold winter pastures. Spending the day with them gives a wonderful insight into Sami culture, reindeer husbandry techniques and a herder's way of life. 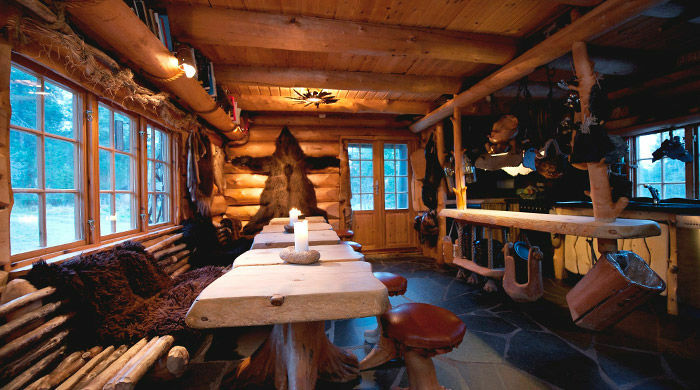 Return to the lodge for dinner in the evening. 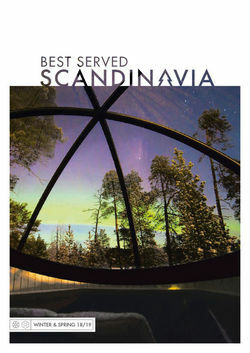 Transfer to Karasjok and then Ivalo where you will board your flight home.